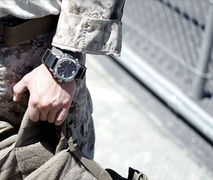 MTM Special Ops Watches is the leader in military watches and tactical watches worldwide. Sophisticated design and durable timepieces for men. Shop now!